in beautiful New York Area. I have always been a creative person since childhood and once I decided to pursue my art I knew this is what i was meant to do. I work in different mediums pencil graphite, charcoal,color pencil,pastel watercolor and acrylic. I would love to do some oils too and even try digital art some point even though I have a hard time with it. I like giving my artworks a soft dreamy look and illustrate many different themes with portrait and fantasy being main ones, in recent years I even tried less realistic style in anime and manga and found a style I really enjoy. I heard and was invited by Coriander many years ago. I wanted to be part of it because up until then I haven’t heard of anything like this before. 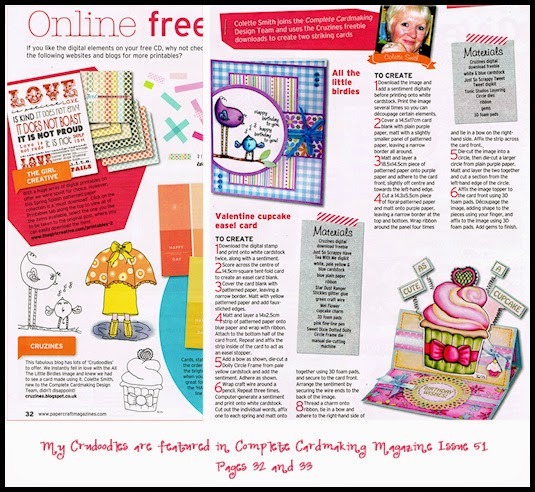 I liked the idea of having a monthly theme to illustrate that brought together many artists. A lot time artists get artist block and the monthly theme is a great way of getting your art juices flowing again. Also it was invented by Amy Brown and Jessica Galbreth, two fantasy artists I highly respect. I feel very lucky to be part of it.Many thanks to Coriander for opening up EV to many artists . I have done many pieces for EV some more technically hard than others, but a few stand out to me for personal reasons one of them is “Forgotten Summer”. I remember drawing this and trying to capture the feeling of a hallucination. The whole idea was inspired by a favorite movie/book scene out of Twilight when Bella was underwater, Edward was a hallucination in Bellas mind,.. 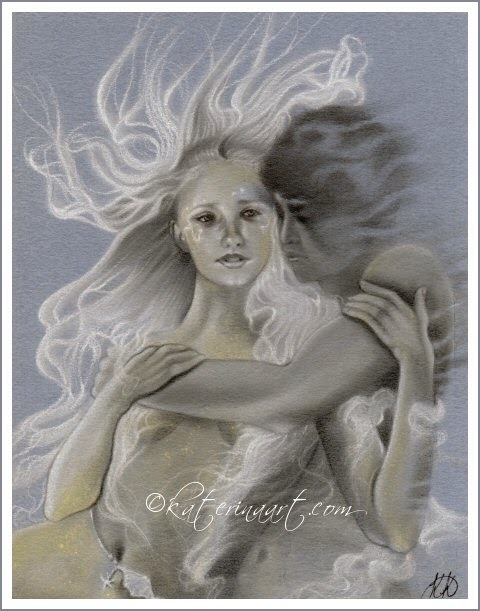 I kinda had this in mind when i did this drawing, but i wanted to illustrate something more intimate and with a mermaid theme ofcourse 😉 Pastels & Pencils on 5×7 Canson Mi Tientes, 2010. Its inspiring to me. All artists who participate are talented artists and good friends some of them I have known them for many years. Its exciting to see so many artists from different backgrounds and styles illustrate the same theme and to see how each of us interpret the theme . A little bit of both, I always say I like for the viewer to make up his own stories when they view my art, and I have been told that many times by fans of my art, but yes Ii always tell a story and I think that’s what art is all about. 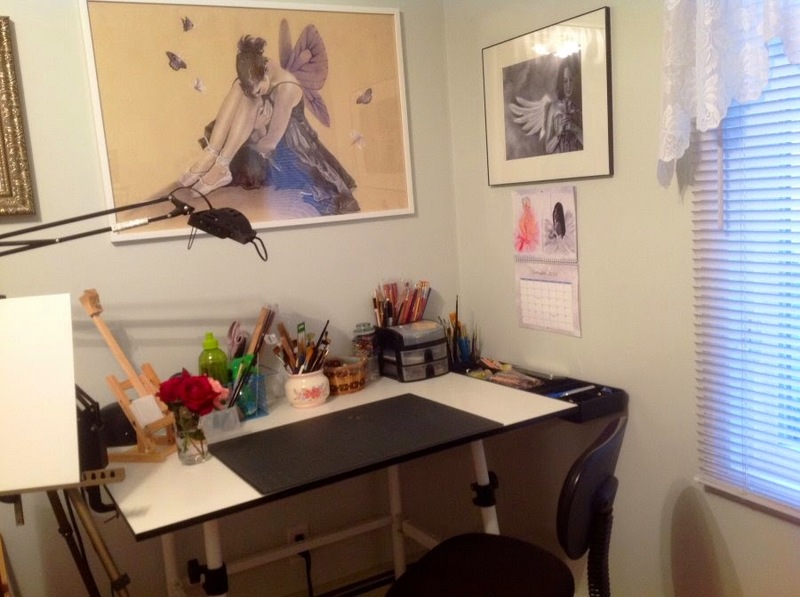 I’m very content and happy with my studio i have been very lucky for the past 5 years to have my own work space. I’m a very organized person and like everything to be in order I try and keep my studio the same way 🙂 Work Space I think will always be an issue for artists. I don’t think there is enough space ever to keep hold all the art materials..lol.. In the picture I provided it’s just the area I work in. When I’m working on a painting or drawing it doesn’t look as neat .lol. but the entire studio is bigger and having a closet to hold all my art stuff helps so much. I rather other people describe me im always to shy to list things about myself and I dont like talking about myself a lot ..lol i have been told some of these words about me so here we go.. Thank you so much Katerina, for this wonderful look into your creative process, your art and you. 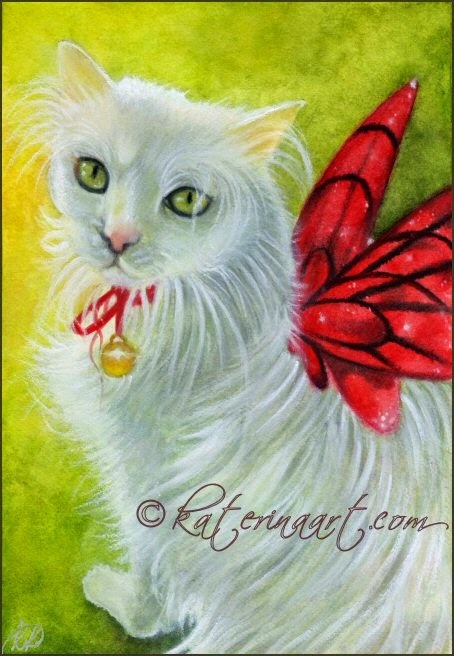 Please visit ENCHANTED VISIONS to see more of Katerina’s art and what she has created for the latest theme. 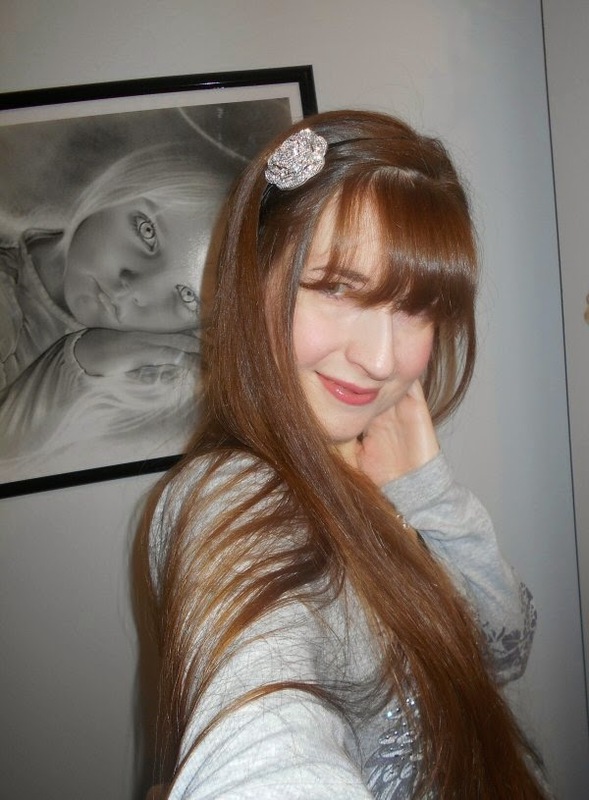 Posted in artist feature, artist interview, Enchanted Visions, Friday Art Feature and tagged fantasy art, Katerina Koukiotis. Katerina's art is exceptional ! 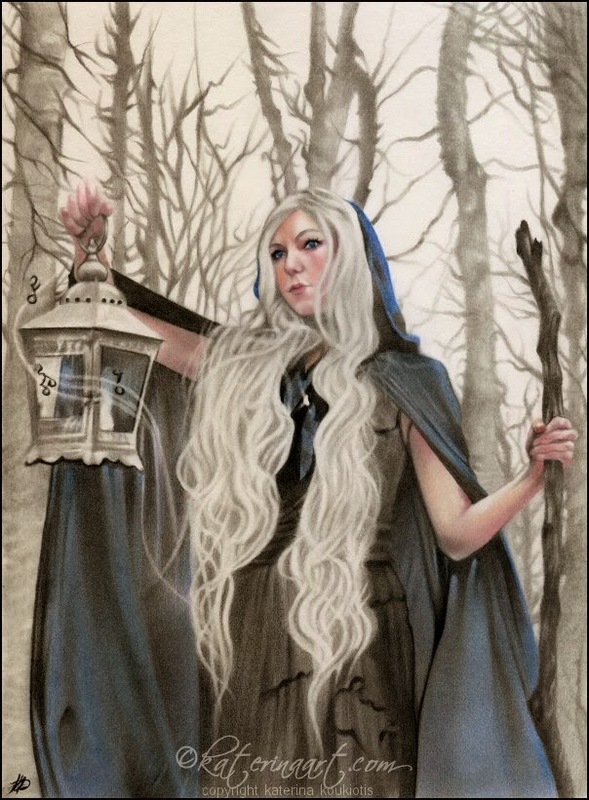 I have commissioned her and also purchased many of her prints.